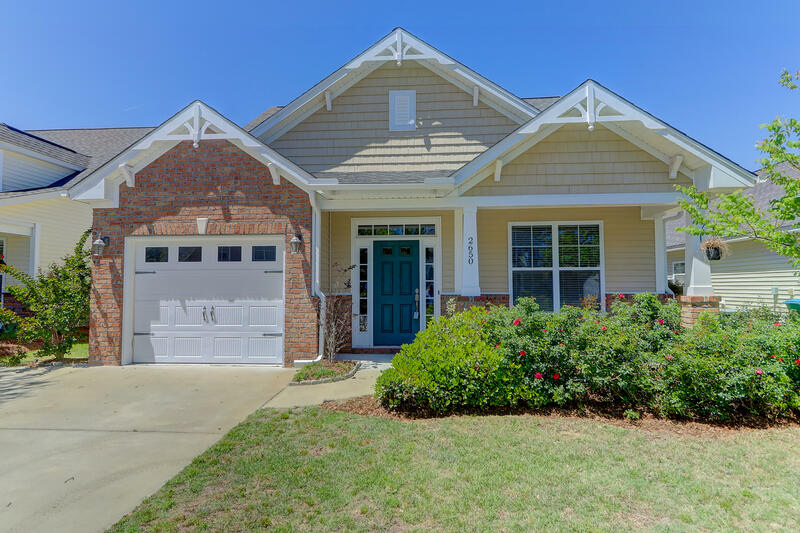 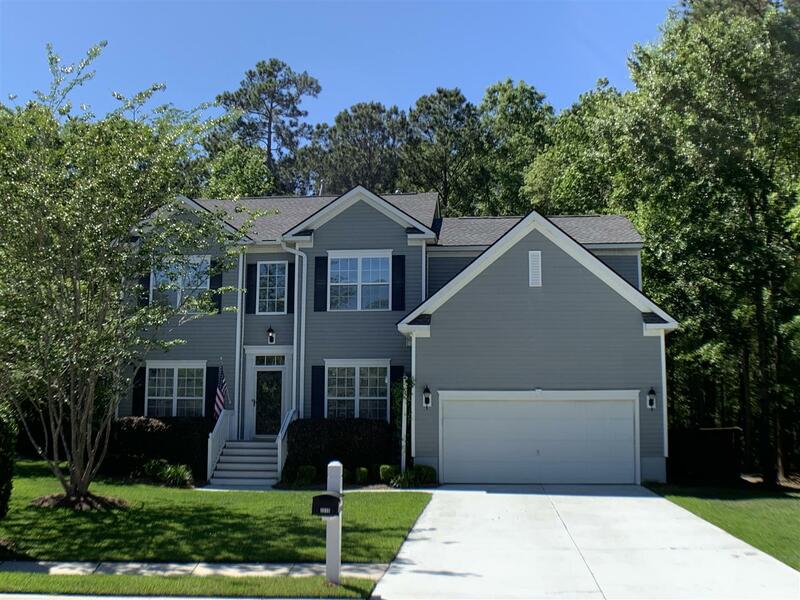 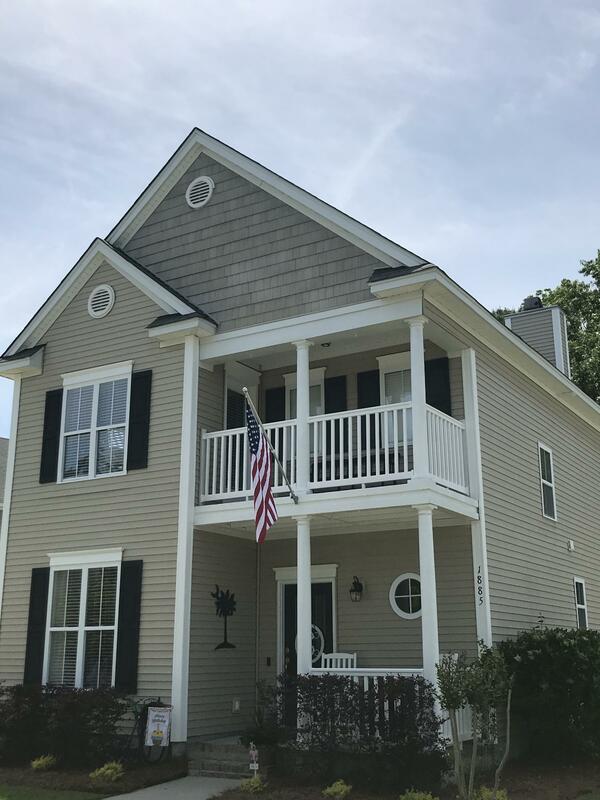 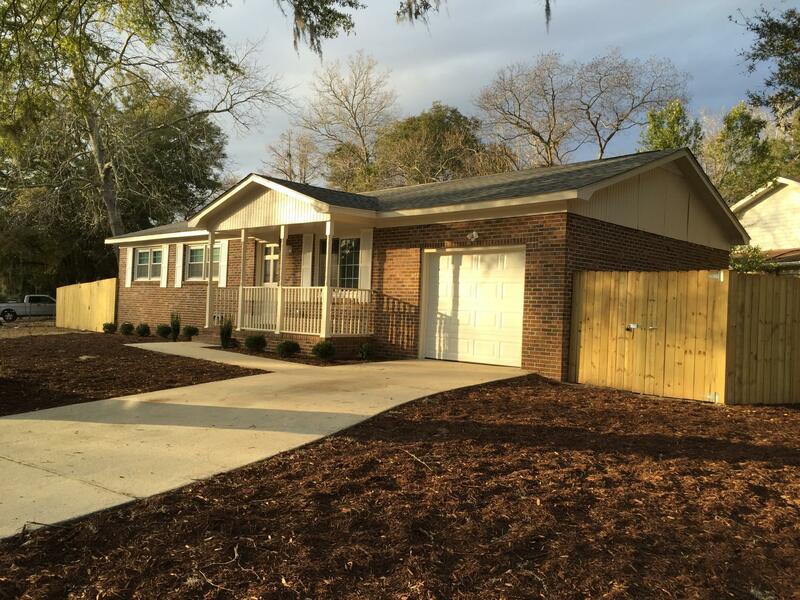 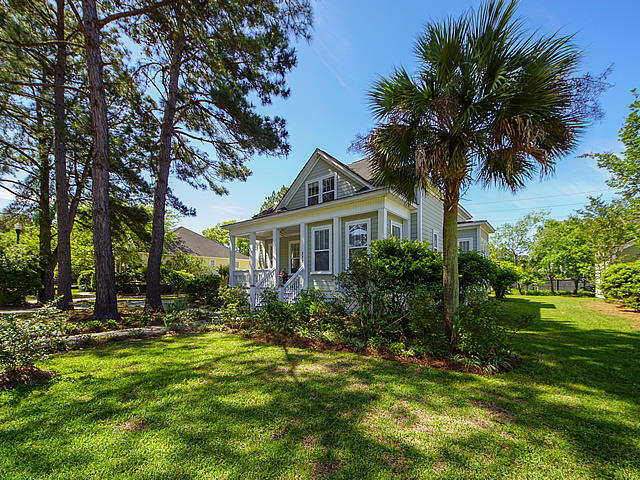 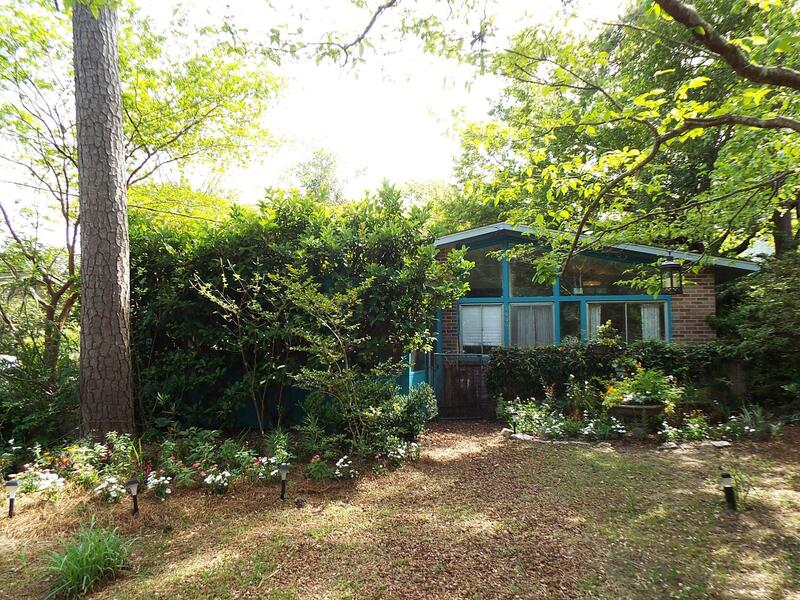 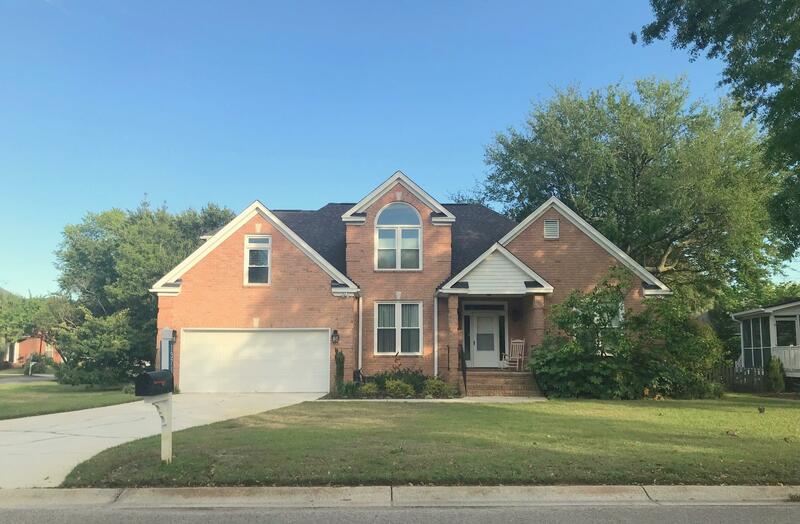 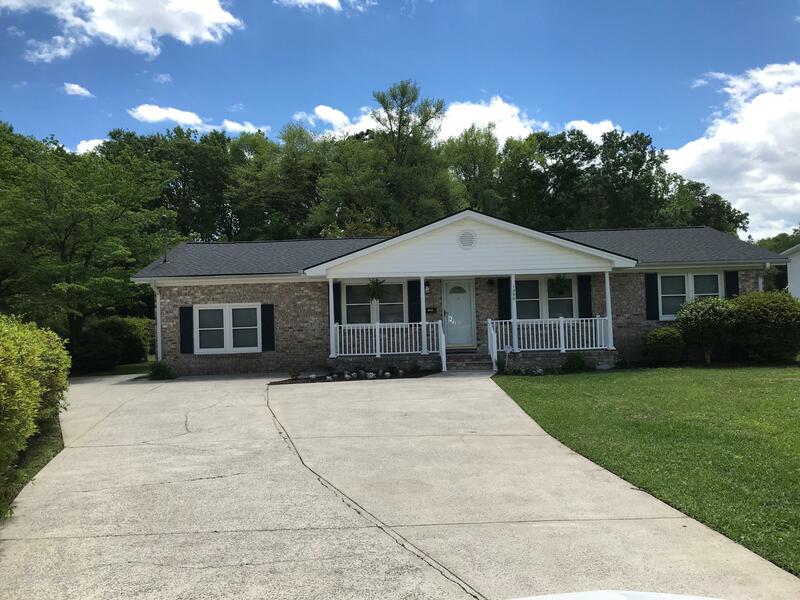 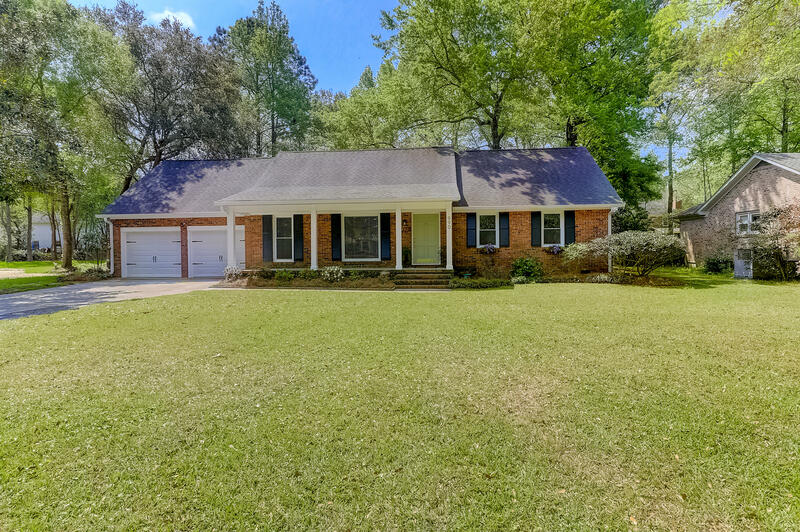 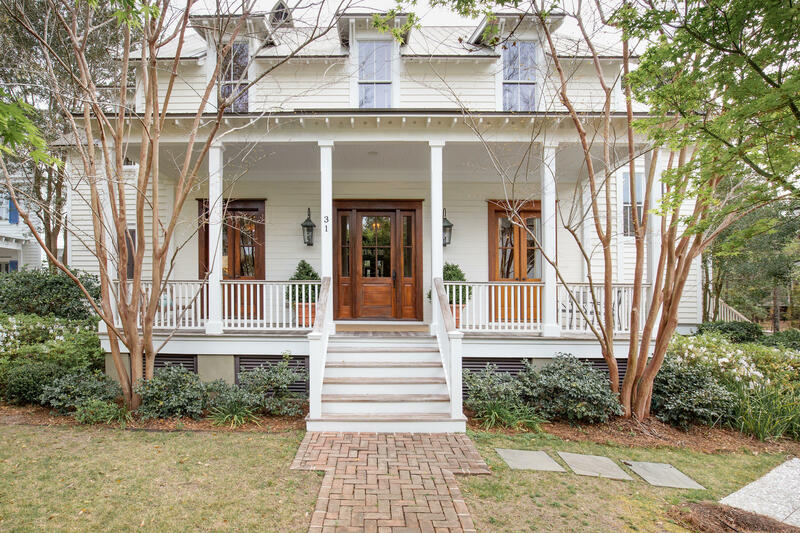 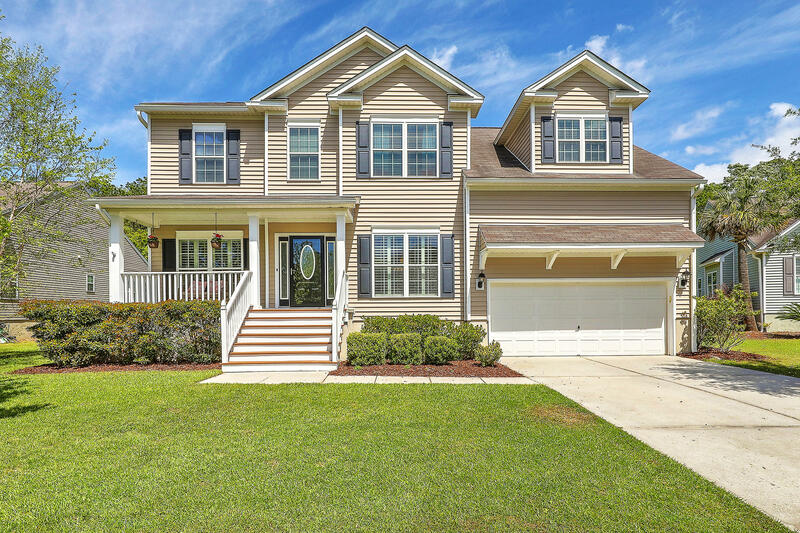 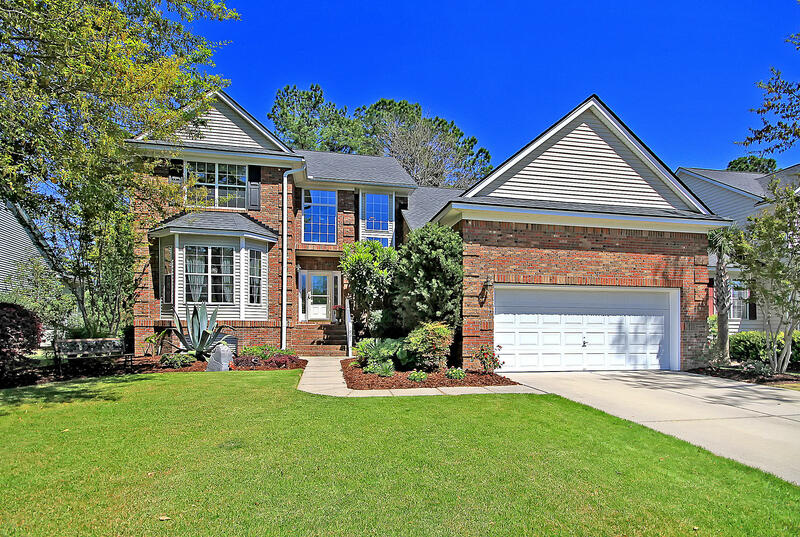 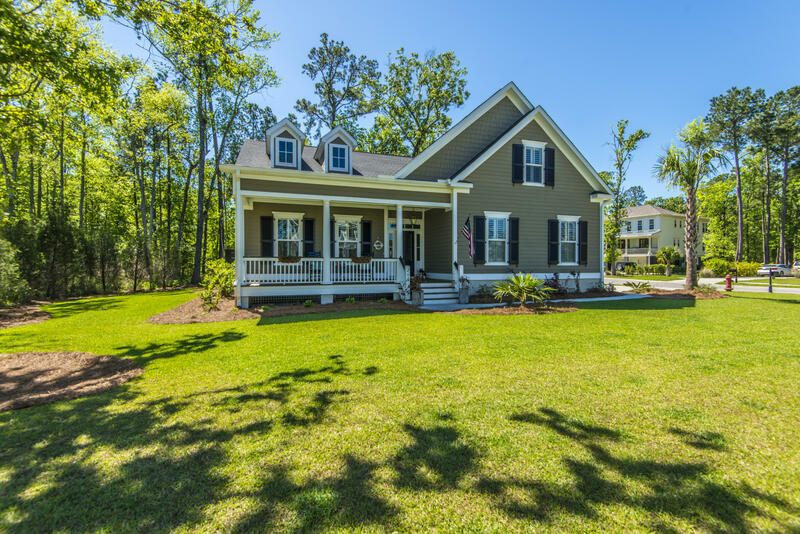 If you are searching for Mt Pleasant SC Real Estate, single family homes are plentiful in this area due to the large geographic area. 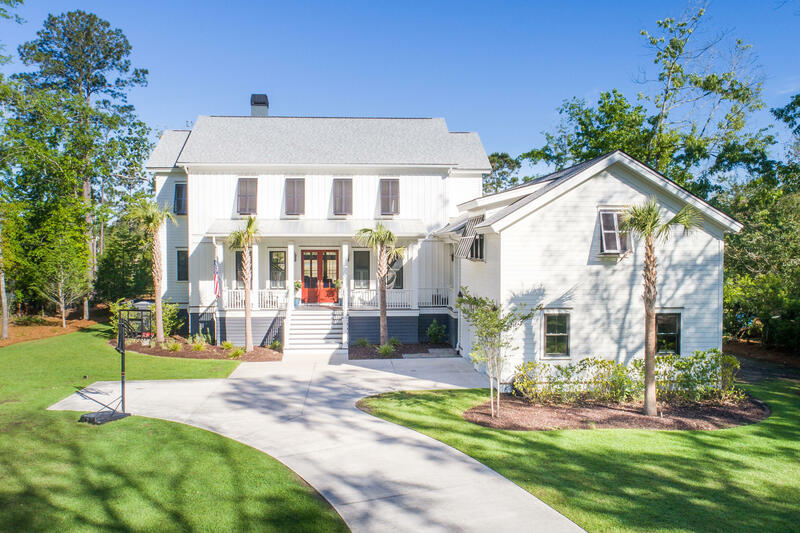 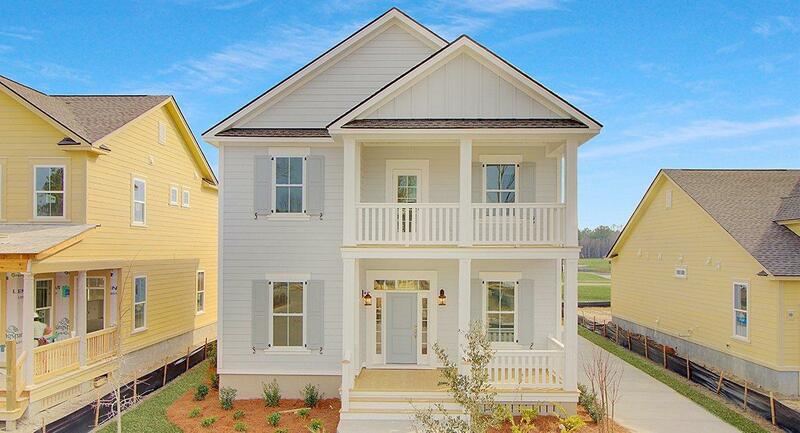 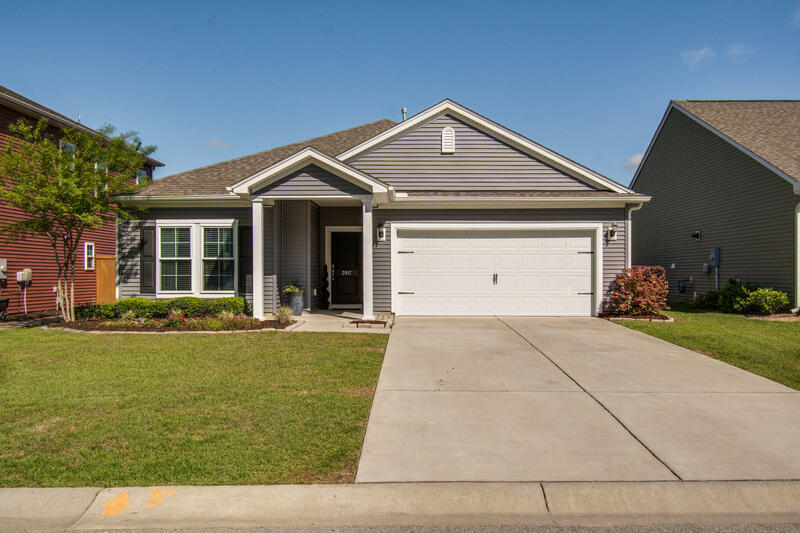 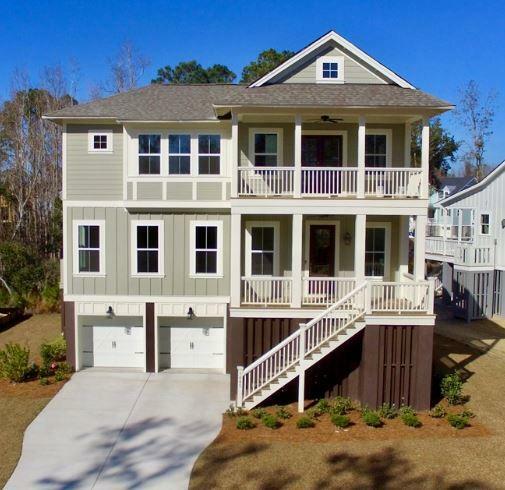 It is a large family-oriented community and is located East of the Cooper River, which meets along with the Ashley River to form the Charleston Harbor. 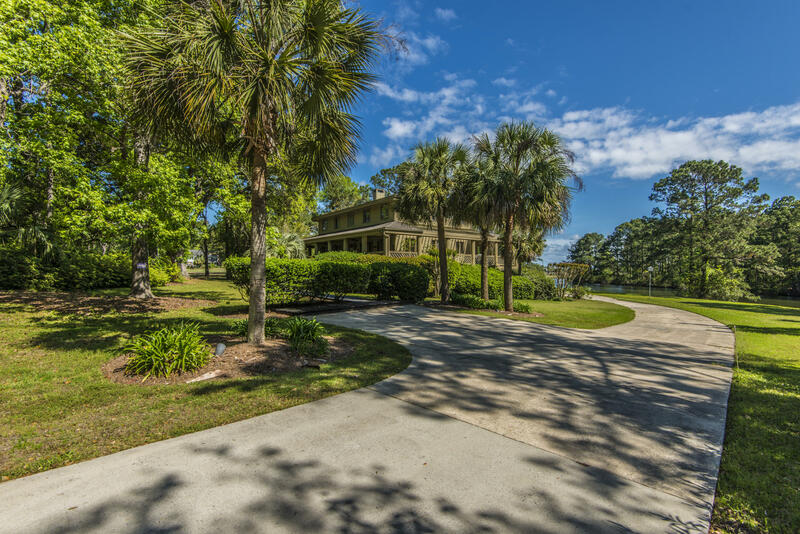 West Ashley and James Island are bordered geographically by rivers, so many of these areas seem smaller.